On Wednesday [January 18th], the Canadian Olympic Committee (COC) announced an eight-year partnership with SAS Canada. This deal marks the COC's first ever analytics partnership that will give the sport community the most advanced data technology available to help athletes reach the Olympic podium. Chris Overholt, CEO & Secretary General, COC, stated: "This one of its kind partnership is a game changer in high performance sport in Canada. SAS, as the world-leading analytics company, will provide the technology and expertise to promote data-driven decision making in order to boost athlete performances at future Games. We are thrilled to work with SAS to help our athletes win more medals." "SAS is excited to enter into this partnership with the COC and help Team Canada win more medals," said Cameron Dow, President of SAS Canada. 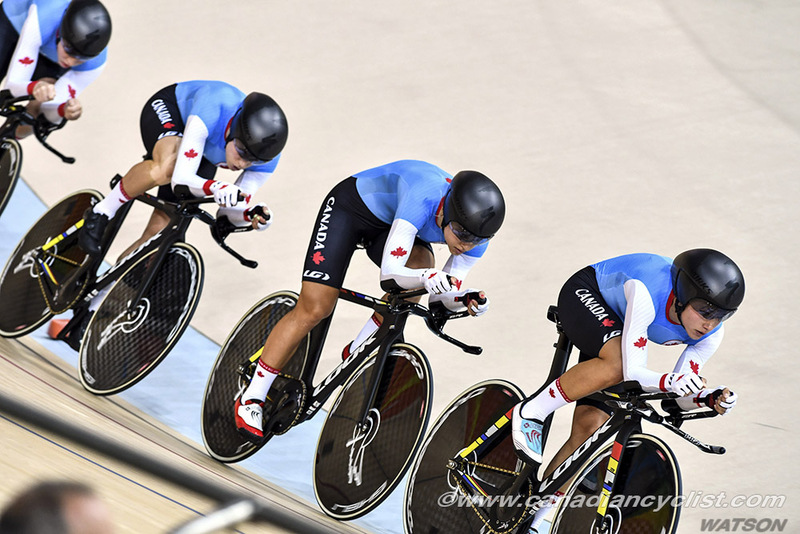 "Our work with the COC will bring Canada's world-class Olympic athletes to a new level of training and performance potential by taking a data-driven approach leading up to, and throughout, future Olympic Games." Anne Merklinger, CEO, Own The Podium, commented: "OTP relies heavily on a data analytics program that has successfully helped drive podium performances at the Olympic and Paralympic Games for a select number of sports. This partnership with SAS builds on our existing program by extending the reach and resources available to Canada's entire sport community."